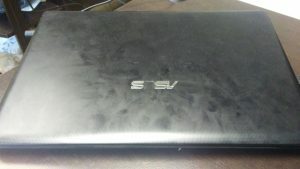 For this review I am using an old Asus laptop of mine that I have owned for several years. It has served me well, but now it’s hardware is a little dated and limited. 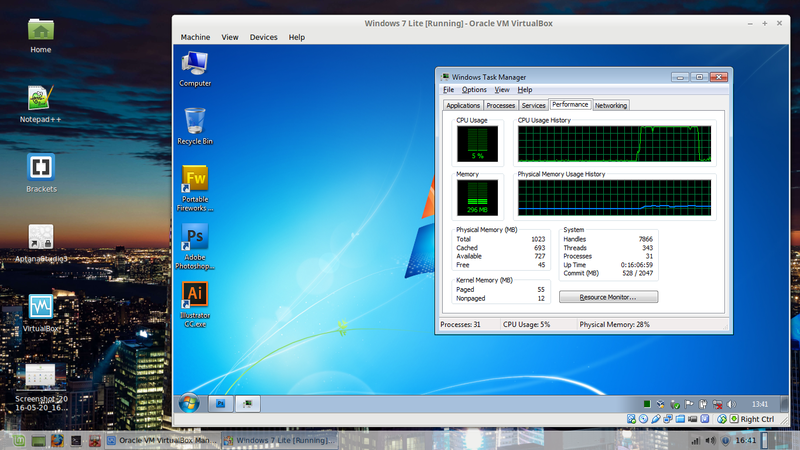 It does run Windows 7 fairly well but will lag at times running some more resource intensive apps like photoshop or illustrator. And I have never used it for gaming as I don’t think it would be suitable for that. It has an AMD dual core processor that runs at 1.4 Ghz, not too fast. And it has Four Gig’s of RAM. 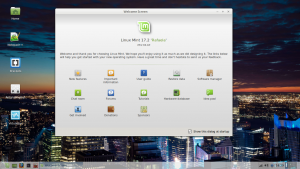 Mint linux is my favorite flavor of Linux lately but I usually run the KDE desktop which is a bit heavy for older hardware. Although I’m sure that my older Asus is capable of running it, I still think it would maybe be a little bit sluggish. So when I had to choose a desktop version of Mint Linux to run on it, I decided to give the lightweight XFCE desktop a try. 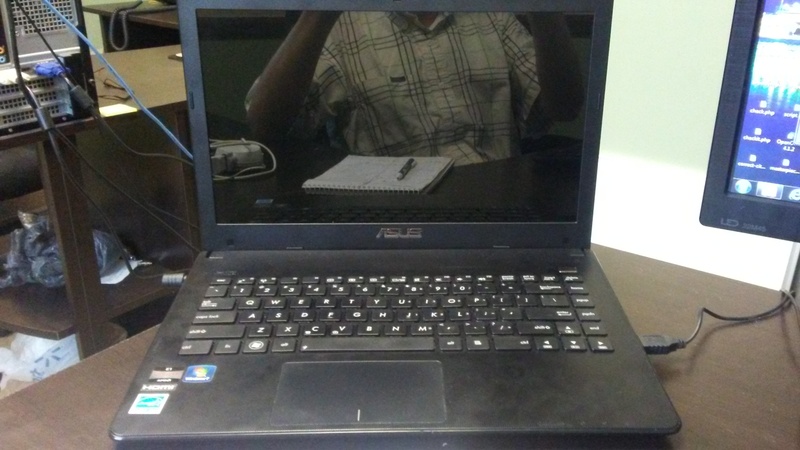 I figured that I would not be able to get the desktop effects, such as wobbly windows and the 3D desktop cube with this lightweight desktop, but after installing it, I have to admin that I was pleasantly surprised. It does run very fast as I expected, but it also looks great and comes with compiz desktop effects (just needs to be enabled in settings), which I did not expect. 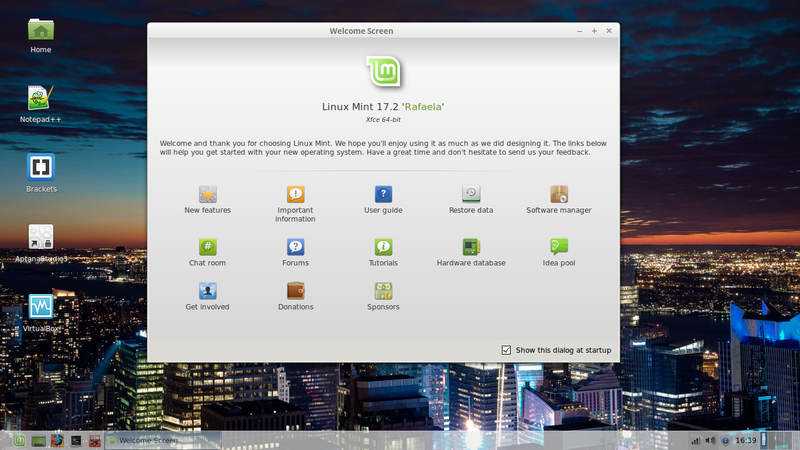 Overall Mint Linux 17.2 with XFCE runs very smooth and fast, and I haven’t had any problems at all with it…. This entry was posted in Computer Article, Computer Discussion, Computer Lessons, Computer Tutorials, Operating Systems and tagged mint linux, New OS, review, xfce. ← What are the best free online storage websites?